The Talent Brand is geared to CEOs, Human Resources and Communications professionals who may not know why or how to authentically connect talent to their company, culture and career opportunities. This book will guide you through the never-before revealed, best-in-class branding process used by branding and recruitment marketing agencies, and provide readers with complete access to branding tools, templates and resources. Jody Ordioni is a keynote speaker, author, founder and chief branding officer of Brandemix, a New York-based branding and communications agency that solves challenges through defining and marketing organizational culture to the people who drive business forward. With experience working across a wide range of industries from retail and tech to non-profit and healthcare, she is best-known for her work in keeping the relationship between the employee and employer authentic, engaging and true to the company's brand. Time is moving quickly and organizations that are fast to change and seize opportunities are realizing greater financial rewards. And yet, the greatest barrier to change is creating understanding and emotional support in the hearts and minds of the talented employees responsible for achieving it. The essence of branding is the successful alignment of the rational and emotive sides of our brains, creating rapid acceptance of new ways of thinking and acting. Someone once described the optimal state of talent engagement as a CEO, a dog and a Frisbee. Wherever the CEO throws the Frisbee, the dog is there to catch it -- running joyously, deftly changing course and returning it with a wagging tail. But now consider if instead of one dog, there were a thousand eager canines. Think of the impact we could have if we could harness such positive energy, and create such an agile army of talent, ready to pivot, change direction and chase down new opportunities. If this sounds like the kind of impact you’d like to make within your workplace, then congratulations. You’re ready to enter the exciting world of Talent Branding. We don’t isolate our opinion of a company when considering it as an employer, a product maker or service provider. We distil, weigh and assess everything we know about a company and formulate one attitude towards it. Think about your own recent service experiences. Do you have a favourite store that you visit frequently, where the employees know your name and your buying preferences? What about the barrister at Starbucks who knows just how you like your coffee? Doesn’t this keep you coming back? That’s why the benchmark of a truly successful talent brand is how well it’s aligned with the consumer/product brand. At the foundation of every talent brand lives the talent brand architecture, the structure of the talent brand from employer brand vision to the Employer Value Proposition. The talent brand architecture development process is the thoughtful examination and structure of your business, talent strategy and culture. It also integrates the most significant properties of organization and its various parts, such as people, products and services. And, it’s no surprise that it is in the shape of a house since it provides the foundation for everything that comes after. "Marketing and other executives who are not considering their employees as part of their engagement strategy are missing an important opportunity to create greater equity in their brand. 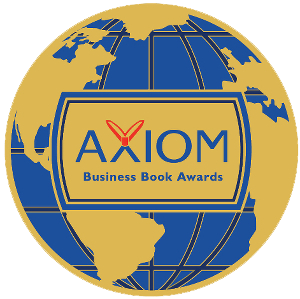 This book details why, but most importantly, how to leverage the insights of an organization’s talent and realize an immediate and positive impact on culture and profitability." "Over the course of the past 25 years there is one person who has been my “go to” for any and all branding and talent acquisition strategy guidance – Jody Ordioni. Jody is insightful, fiercely bright, and one of the few who legitimately carry the title of Subject Matter Expert. Few of her peers possess her breadth of experience and depth of knowledge. 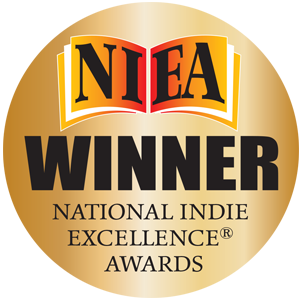 Her take on strategies, tactics, and approaches in this book will undoubtedly drive a greater level of success in the talent acquisition initiatives of her readers." 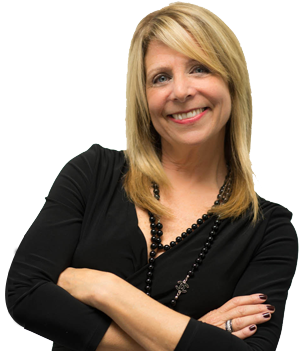 "Jody knows it all, from talent branding to culture videos to blogging to email marketing. Her advice is well worth a look if you’re looking to embark upon any part of an employer branding initiative." "The Talent Brand is a must read. Direct in her approach, Jody Ordioni explores the art of making a strong emotional connection throughout an entire organization to drive businesses forward." "This is a timely and well-needed guide to building competitive differentiation in the talent space through branding organizational culture. Ordioni has done a wonderful job at presenting a well-written, easy-to-follow methodology that will help even the most novice teams deliver something truly useful for every phase of the employee lifecycle, from hiring through organizational development." "I urge CEOs and other executives who may not know why or how to authentically connect talent to their strategic objectives to read The Talent Brand. Ordioni is a branding thought-leader with deep expertise in helping companies solve business challenges through defining their culture and unique value proposition as an Employer. She has deftly crafted a hands-on guide that can be easily implemented within any culture and leadership model. By following her clear path forward, organizations can realize a swift and significant impact to their bottom line." 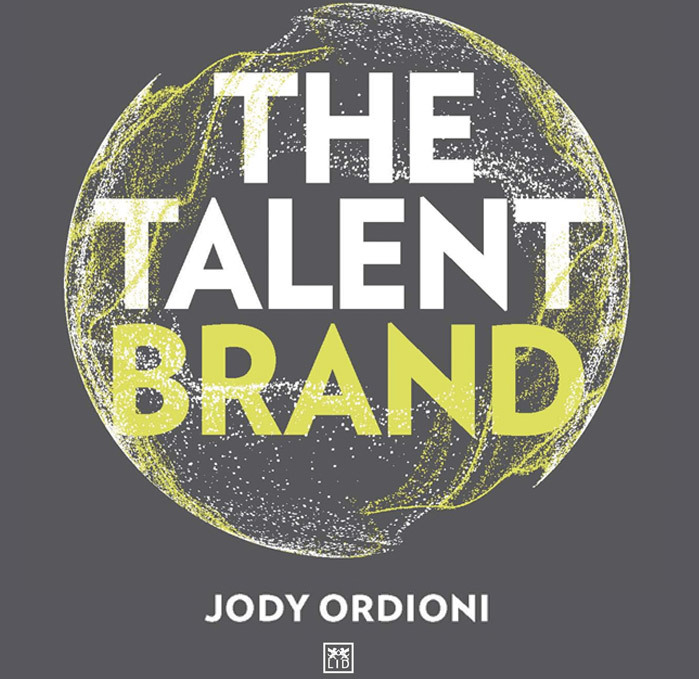 "The Talent Brand is an important new release from branding thought-leader Jody Ordioni. It is an instructional guide to building an authentic, compelling talent brand, Employer Value Proposition and talent attraction framework that can be strategically implemented within any business. Successful executives and business leaders understand that the fastest and surest way for organizations to drive their business results is to leverage the power of their talent. This book details the critical process for capturing the hearts and minds of your current and future talent to build engagement and unleash the potential of your greatest competitive advantage — your talent."